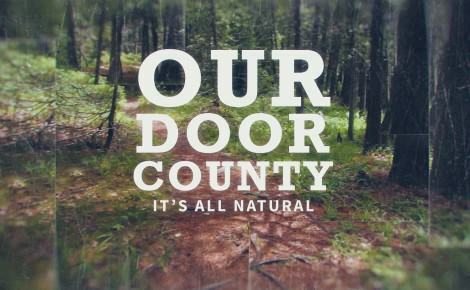 In our new video for the Door County Visitor Bureau we explore why silent sports enthusiasts are drawn to the Door Peninsula. With aerial footage taken with our new toy and mesmerizing images of the peninsula’s early spring terrain, you’ll want to hit the trail with us. 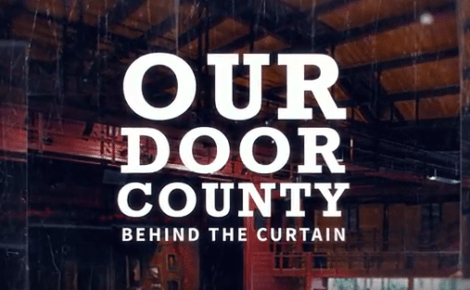 Bryan Nelson, owner of the Blacksmith Inn on the Shore in Baileys Harbor, spoke to the range of silent sports pursuits one can find in Door County. Amazing kayaking adventures, great off-road biking trails, incredible road biking, kite-boarding, and incredible places to run and hike, all can be found within a few minutes of each other on the peninsula. For cyclist Dale Krolich, the accessibility of great places to bike not only invigorates him, but serves as an ever-ready outlet for stress. “You can have a totally bad day at work, and you get out there and you’re riding, and all that junk that was in my brain is cleared out,” Krolich says. And for Nelson, at the end of the day it’s about much more than exercise. 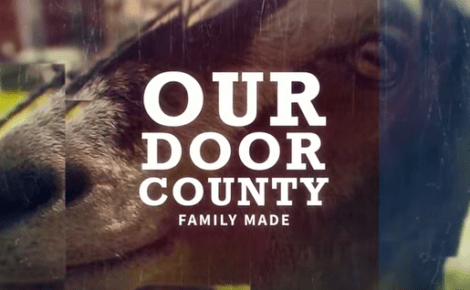 Be the first to view our Door County Videos!